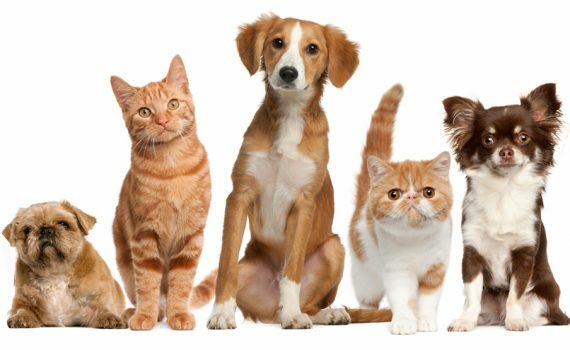 renting to pet owners – In today’s market, it is rare to find a rental property that allows pets. However, what most landlords fail to see is that renting to people with pets can help increase the number of potential tenants for you. This can also help improve your occupancy rates. Why? Simply because a lot of responsible pet owners make good long-term tenants. It is not like they can go out and immediately find a new rental place that welcomes pets. This is why as a landlord, you should try and consider pet owners as tenants instead of ruling them out. One way to do this is to set fair and clear-cut rules. Renting to pet owners has its own benefits. First, you can increase the demand for your properties. As mentioned above, not all rental properties on today’s market accept tenants with pets. This means your property will be in high demand amongst pet owners. Second, renting to pet owners can attract long-term tenants. As previously mentioned, tenants with pets are more likely to stay longer at your property than tenants with no pets. Plus, this means reducing turnover in your property. Lastly, you can be sure that your tenants are responsible. Most of the time, you will find responsible pet owners, they often are the most responsible tenants as well. These type of tenants will less likely to put your property at risk, especially because it is difficult to find another place to move to. These are only some of the benefits you can get from renting to pet owners. It can also be a good idea to see the pets for yourself, not all dogs are messy and not all cats stay indoors, trust your instinct, but be sure to investigate fully before you commit to anything. Have you ever tried renting to pet owners before? Share your experience in the comments below.